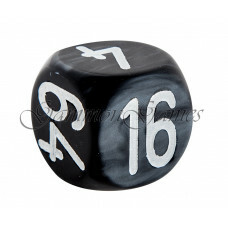 Backgammon tool that minimizes the luck factor, backgammon player weapons and defenses. 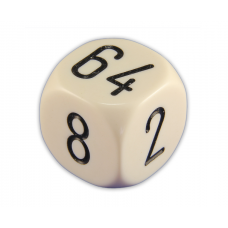 The most recent major development in backgammons historia was the addition of the doubling cube in the 1920 in New York City among members of gaming clubs in the Lower East Side. 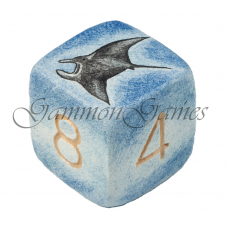 Below you will find doubling cubes in many different sizes and colors and in three different designs, painted, printed and engraved to match your particular board and capture your unique style. 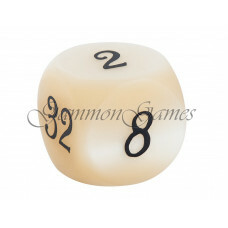 Standard doubling cube 22 mm, AN 0504 / Backgammon doubling cube pearl design of acrylic in dark gray with engraved numbers gold-stained. 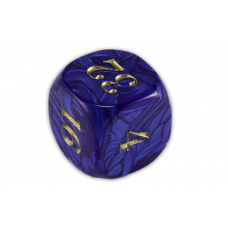 Rounded corners and e..
Standard doubling cube 22 mm, AN 0502 / Backgammon doubling cube pearl design of acrylic in dark blue with engraved numbers gold-stained. 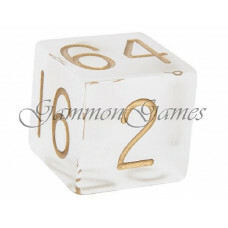 Rounded corners and e..
Standard doubling cube 22 mm, AN 0508 / Backgammon doubling cube pearl design of acrylic in white with engraved numbers gold-stained. 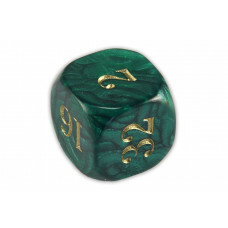 Rounded corners and edges..
Standard doubling cube 22 mm, AN 0506 / Backgammon doubling cube pearl design of acrylic in dark green with engraved numbers gold-stained. Rounded corners and .. 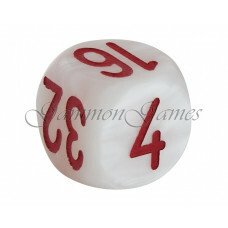 Exclusive doubling cube 30 mm, AN 0112 / Backgammon doubling cube pearl design in red with printed numbers. 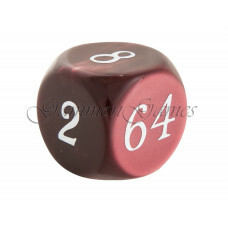 Rounded corners and edges. .. 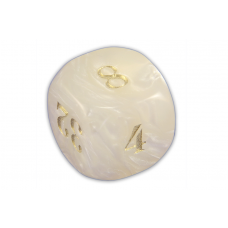 Exclusive doubling cube 30 mm, AN 0114 / Backgammon doubling cube pearl design in ivory with printed numbers. 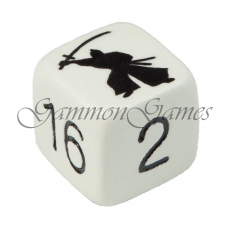 Rounded corners and edges. .. 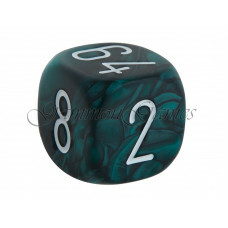 Exclusive doubling cube 30 mm, AN 0116 / Backgammon doubling cube pearl design in gray with printed numbers. 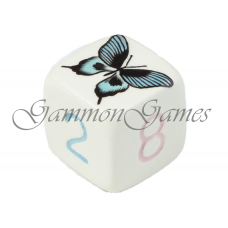 Rounded corners and edges. .. 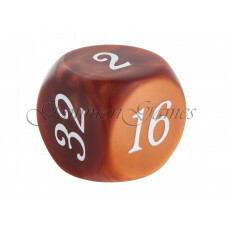 Exclusive doubling cube 30 mm, AN 0118 / Backgammon doubling cube pearl design in brown with printed numbers. 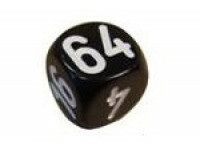 Rounded corners and edges. 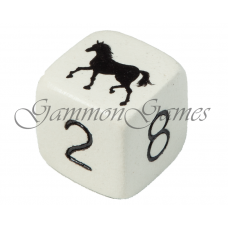 ..
Engraved doubling cube 30 mm, AN 0129 / Backgammon doubling cube marble design of acrylic in dark gray with engraved numbers white-stained. 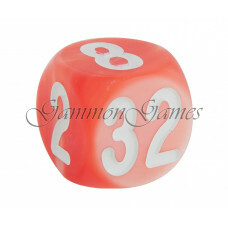 Rounded corners and..
Engraved doubling cube 30 mm, AN 0123 / Backgammon doubling cube marble design of acrylic in red with engraved numbers white-stained. 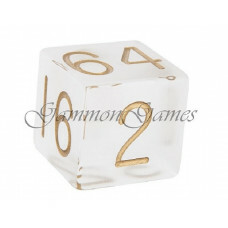 Rounded corners and edges..
Engraved doubling cube 30 mm, AN 0125 / Backgammon doubling cube solid design of acrylic in ivory with engraved numbers black-stained. 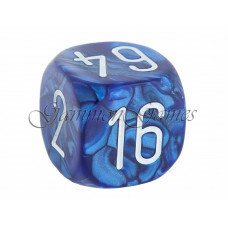 Rounded corners and edge..
Engraved doubling cube 30 mm, AN 0127 / Backgammon doubling cube marble design of acrylic in blue with engraved numbers white-stained. Rounded corners and edge.. 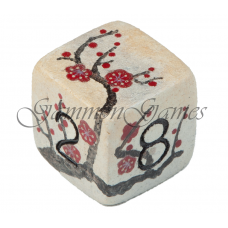 Doubling Cube 30 mm Handmade "Fantasy Tree"
Japanese Crafts Art Pottery - Doubling Cube 30 mm, AN 3030 / Japanese oriental art crafts on ceramic cubes. Fantastic work by Mayumi Kanno, Known artist in por.. 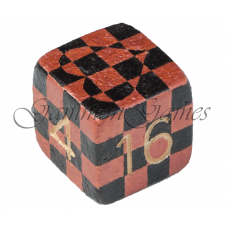 Doubling Cube 30 mm Handmade "Chess Love"
Japanese Crafts Art Pottery - Doubling Cube 30 mm, AN 3032 / Japanese oriental art crafts on ceramic cubes. Fantastic work by Mayumi Kanno, Known artist in por.. 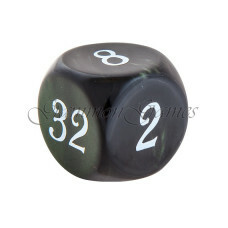 Doubling Cube 30 mm Handmade "Samurai Warrior"
Japanese Crafts Art Pottery - Doubling Cube 30 mm, AN 3034 / Japanese oriental art crafts on ceramic cubes. Fantastic work by Mayumi Kanno, Known artist in por.. 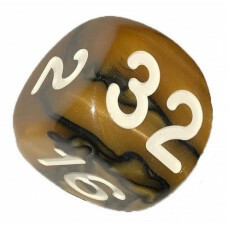 Doubling Cube 30 mm Handmade "Lionfish"
Japanese Crafts Art Pottery - Doubling Cube 30 mm, AN 3052 / Japanese oriental art crafts on ceramic cubes. Fantastic work by Mayumi Kanno, Known artist in por.. 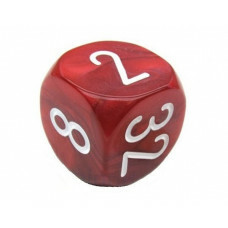 Doubling Cube 30 mm Handmade "Volcano Mount Fuji"
Japanese Crafts Art Pottery - Doubling Cube 30 mm, AN 3050 / Japanese oriental art crafts on ceramic cubes. Fantastic work by Mayumi Kanno, Known artist in por.. 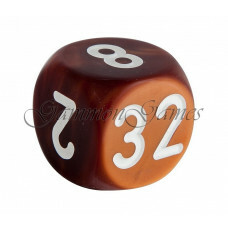 Doubling Cube 30 mm Handmade "Virility & Stamina"
Japanese Crafts Art Pottery - Doubling Cube 30 mm, AN 3054 / Japanese oriental art crafts on ceramic cubes. Fantastic work by Mayumi Kanno, Known artist in por.. 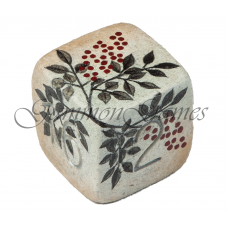 Doubling Cube 30 mm Handmade "Berry Bush"
Japanese Crafts Art Pottery - Doubling Cube 30 mm, AN 3038 / Japanese oriental art crafts on ceramic cubes. Fantastic work by Mayumi Kanno, Known artist in por.. 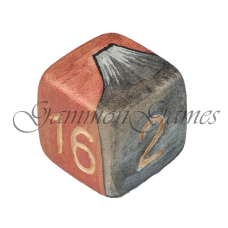 Doubling Cube 30 mm Handmade "Young Woman"
Japanese Crafts Art Pottery - Doubling Cube 30 mm, AN 3036 / Japanese oriental art crafts on ceramic cubes. Fantastic work by Mayumi Kanno, Known artist in por..